This Country Inn has been consistently full and profitable since doors opened in 2009. 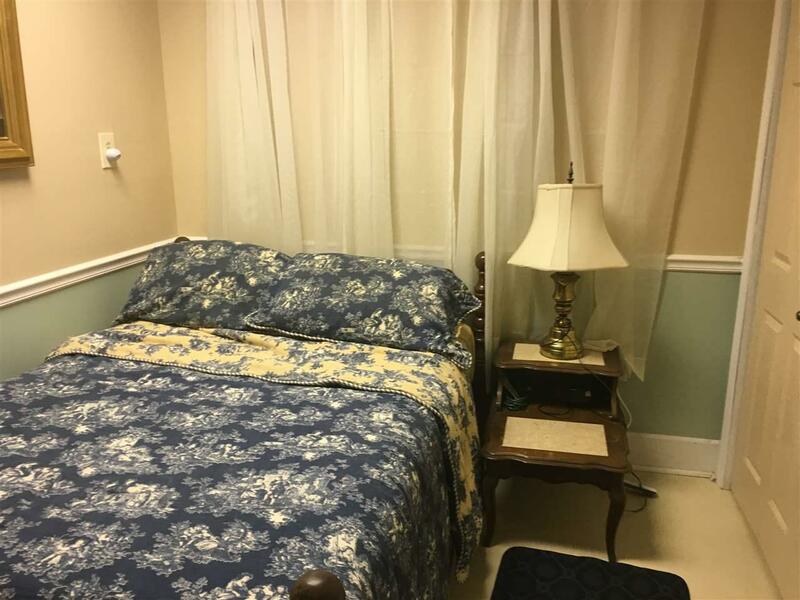 Completely renovated in 2009, there are five guest rooms, large kitchen, living room and two full baths. 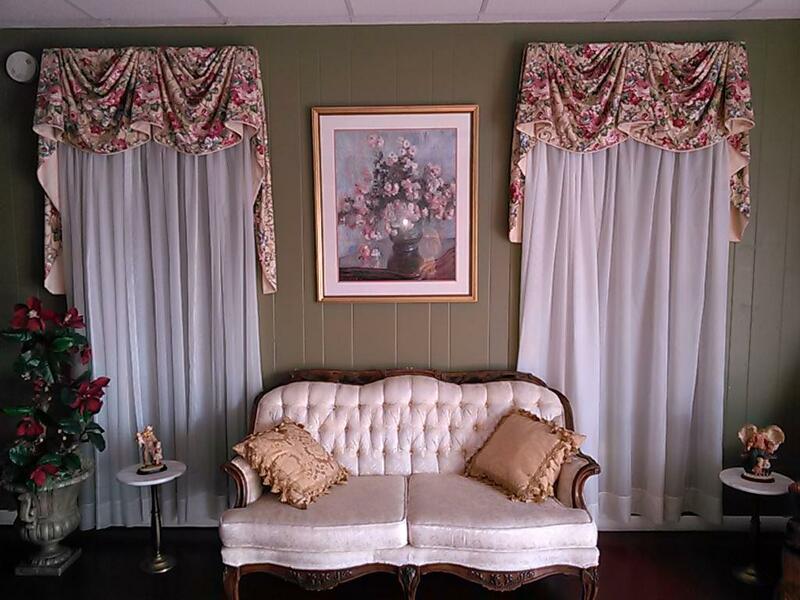 The separate innkeeper's residence is decorated and roomy at approximately 1,700 sq. ft. 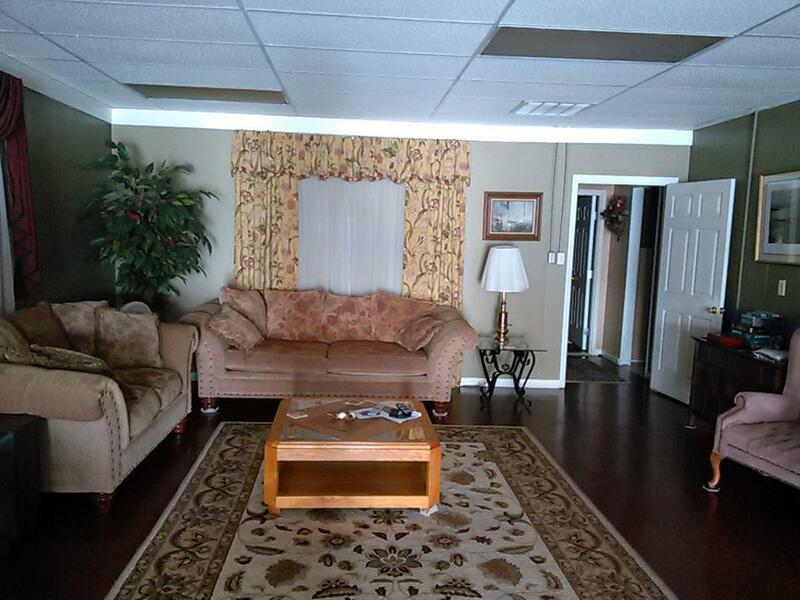 Rooms include one bedroom, 2 full baths, kitchen, living room, office and sunroom. Extra plumbing is installed for adding additional bedrooms and baths. The Whistle Stop Inn is a turnkey business. Even though it is currently used as an Inn, this commercial property could be used for different kind of businesses (eg insurance office, restaurant, retail shop, boutiques, etc.....) New roof and 2 new CH/A added this year 2017.